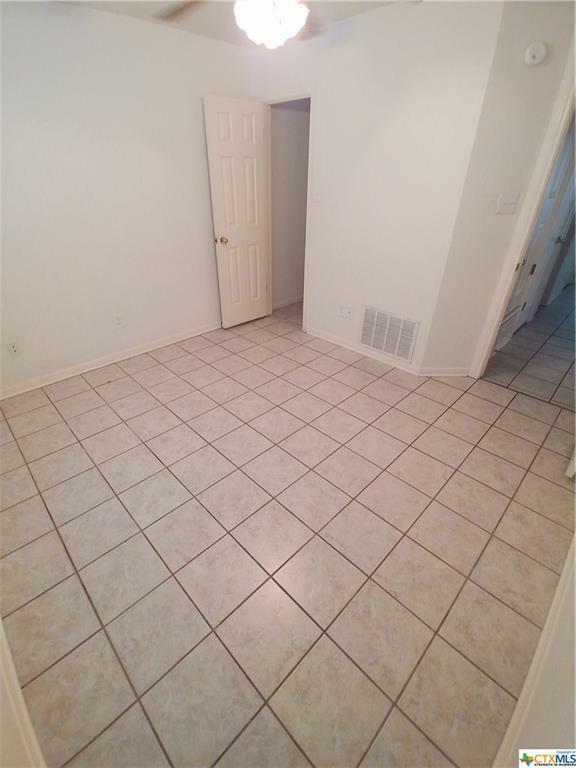 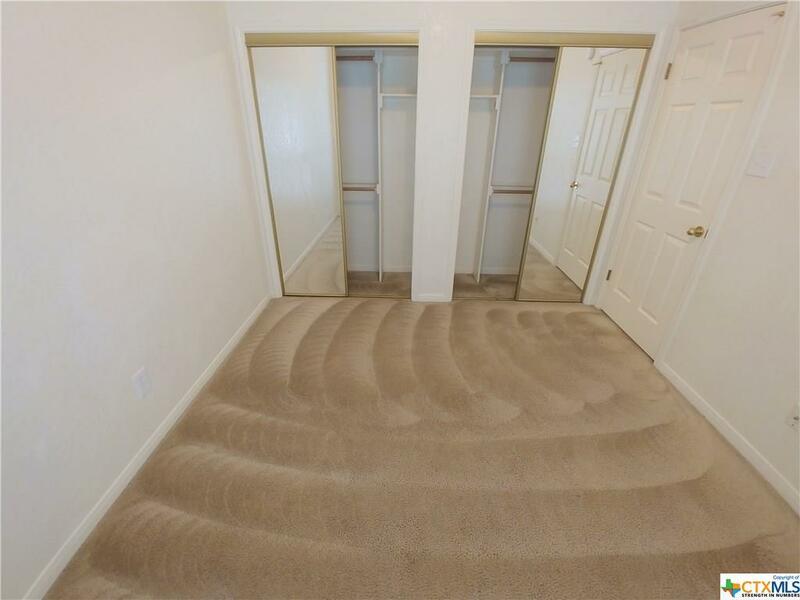 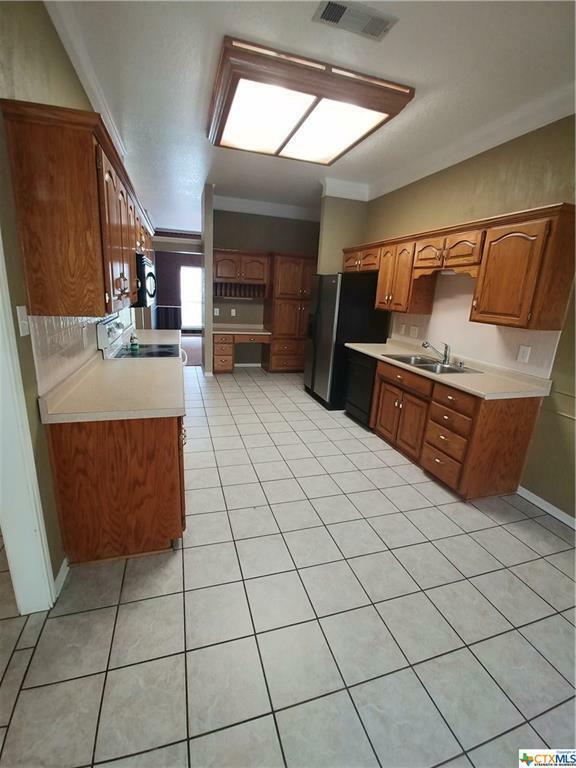 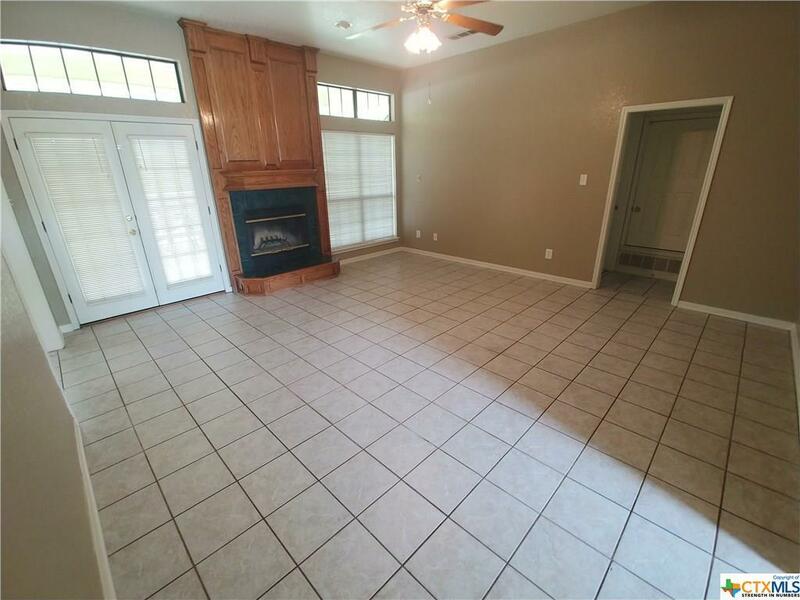 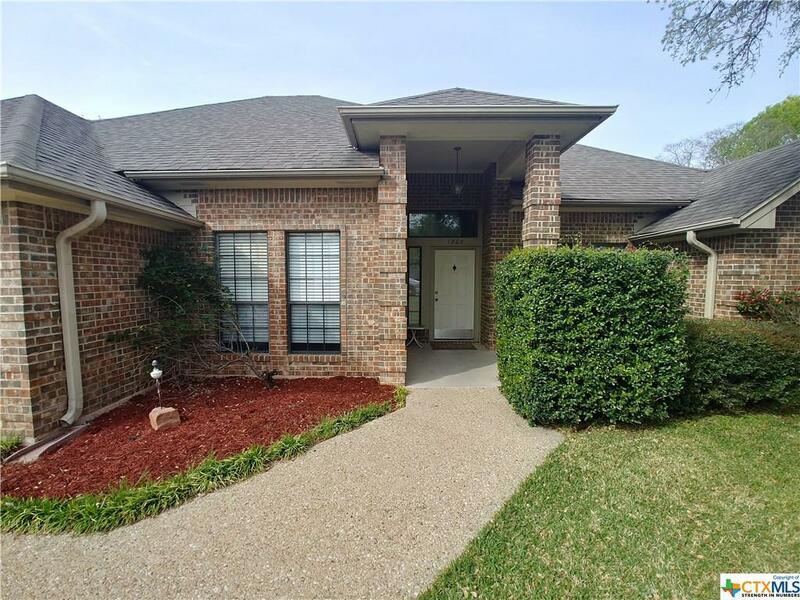 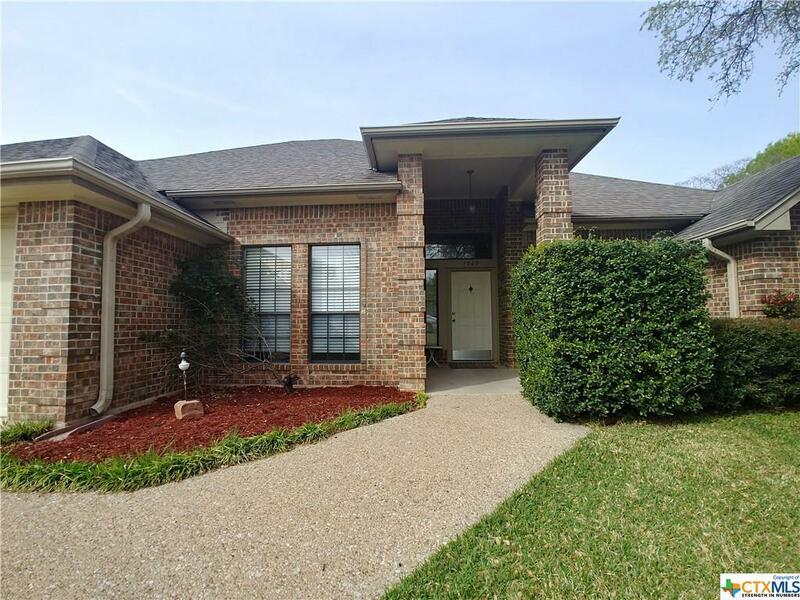 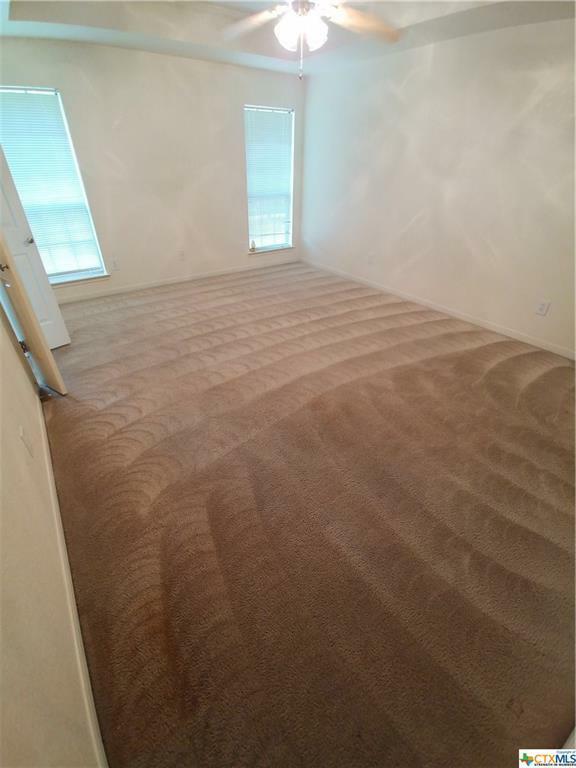 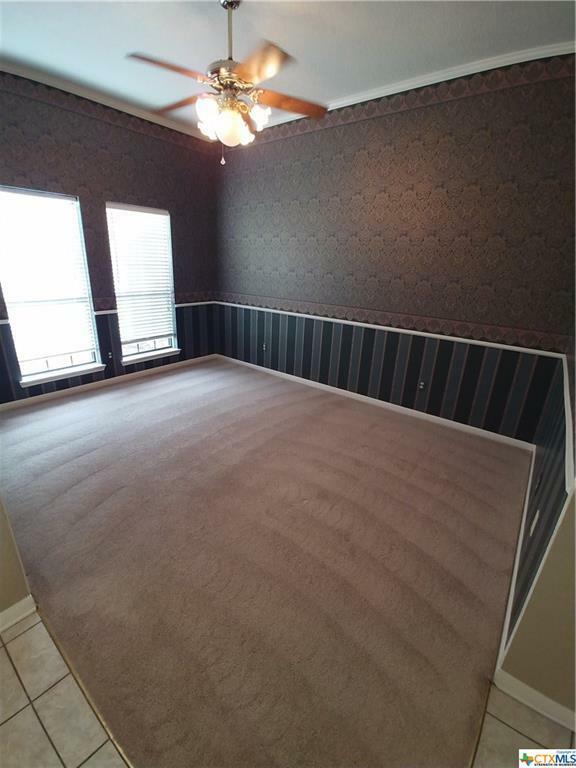 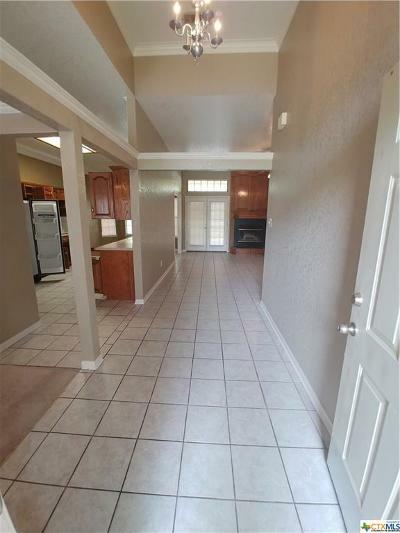 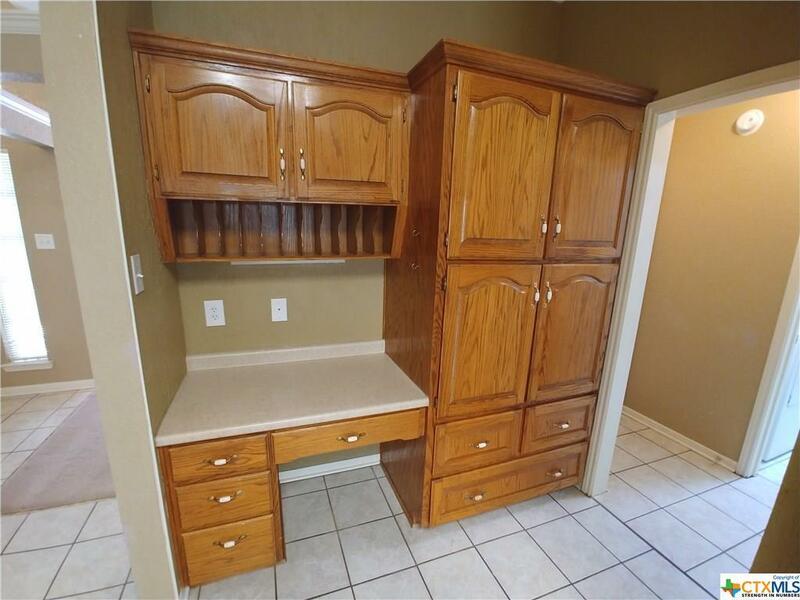 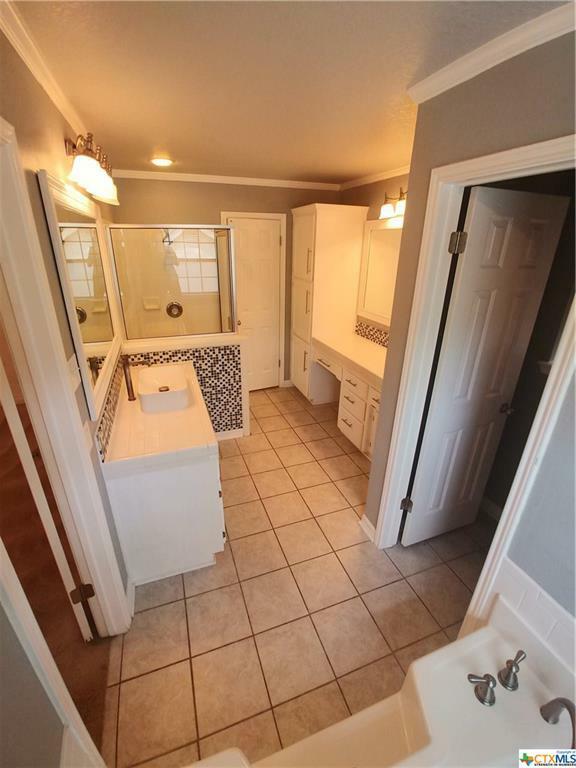 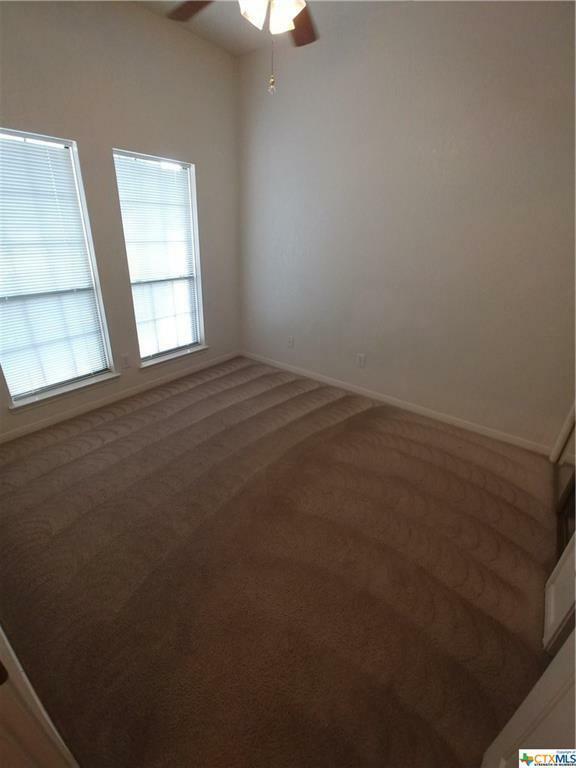 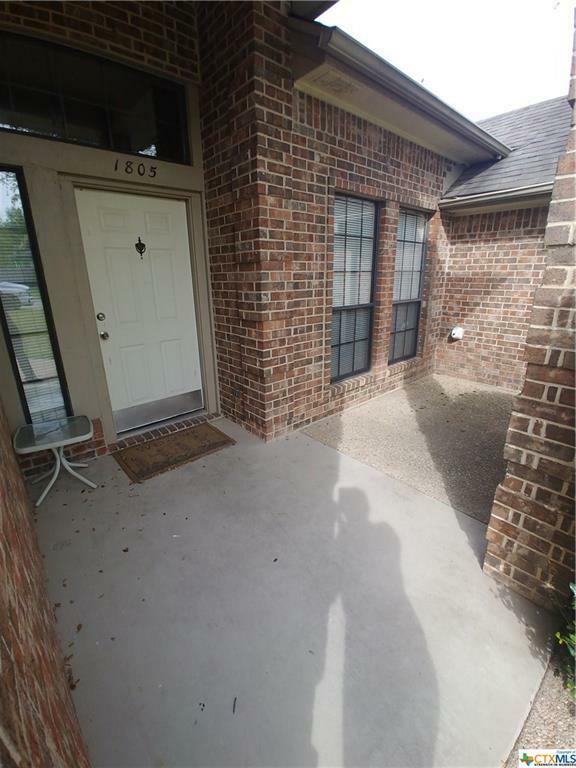 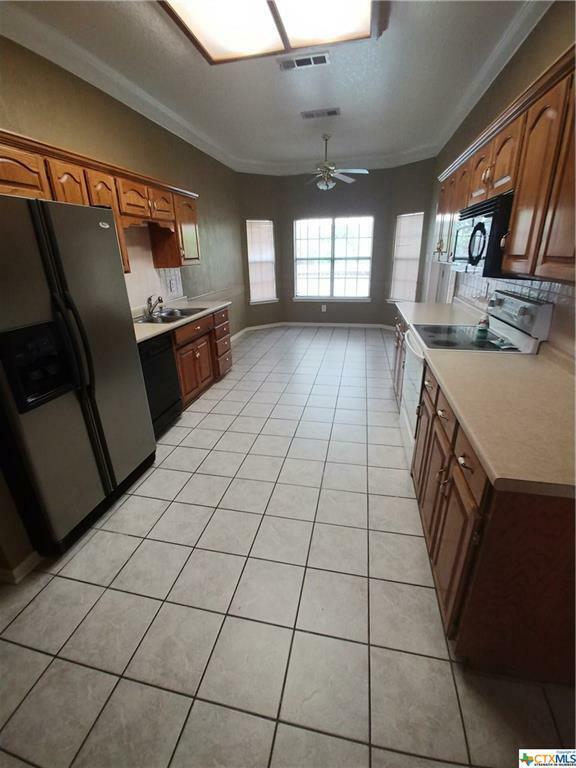 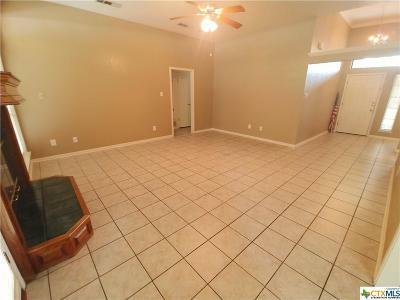 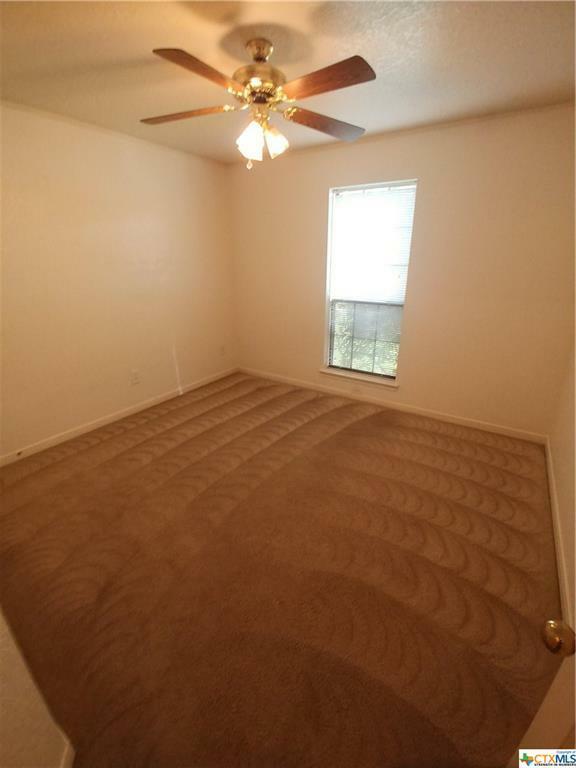 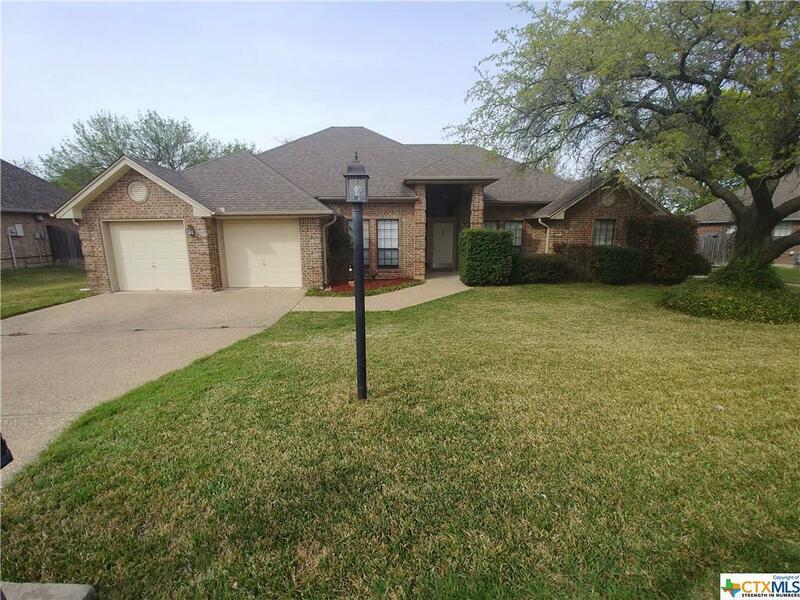 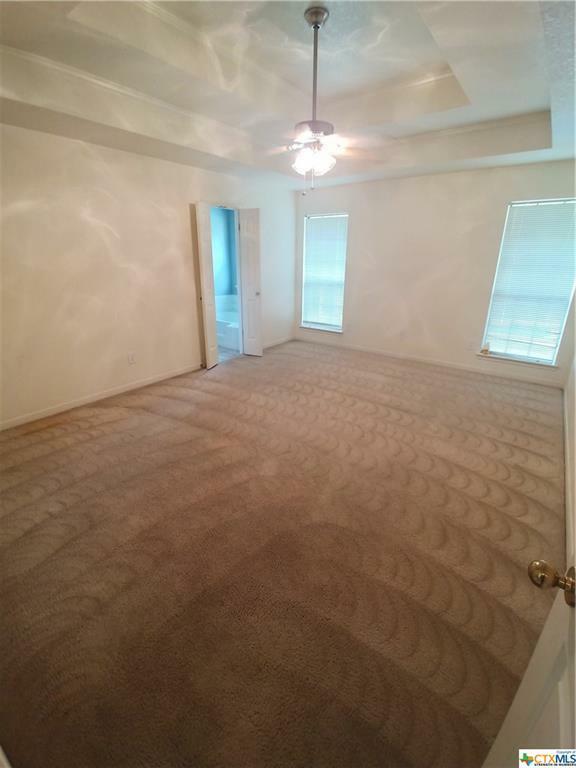 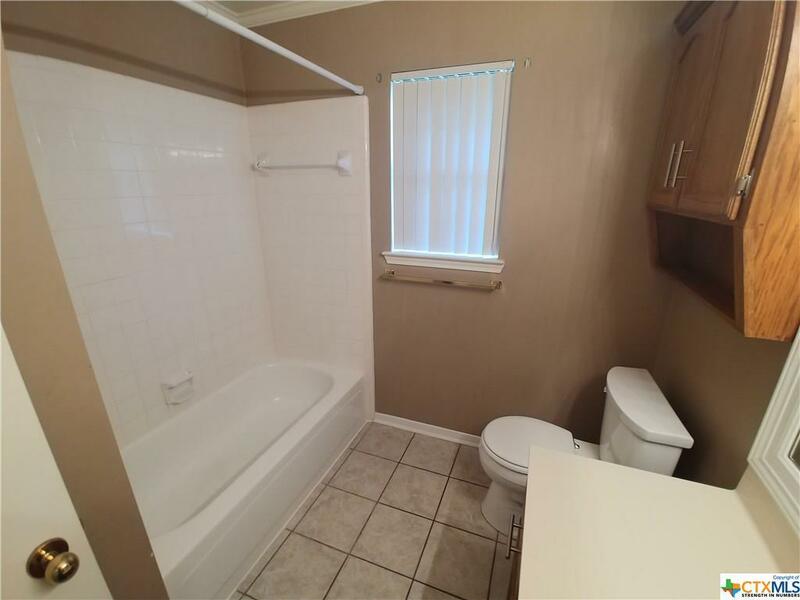 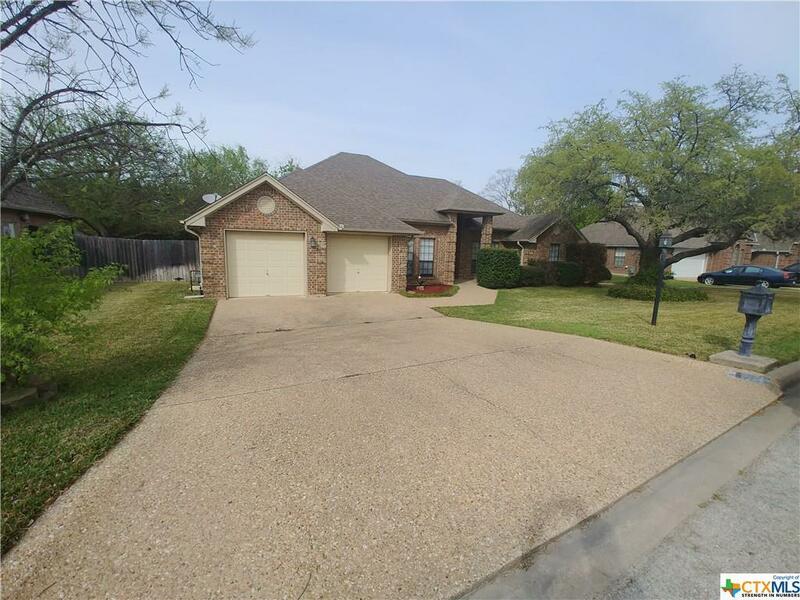 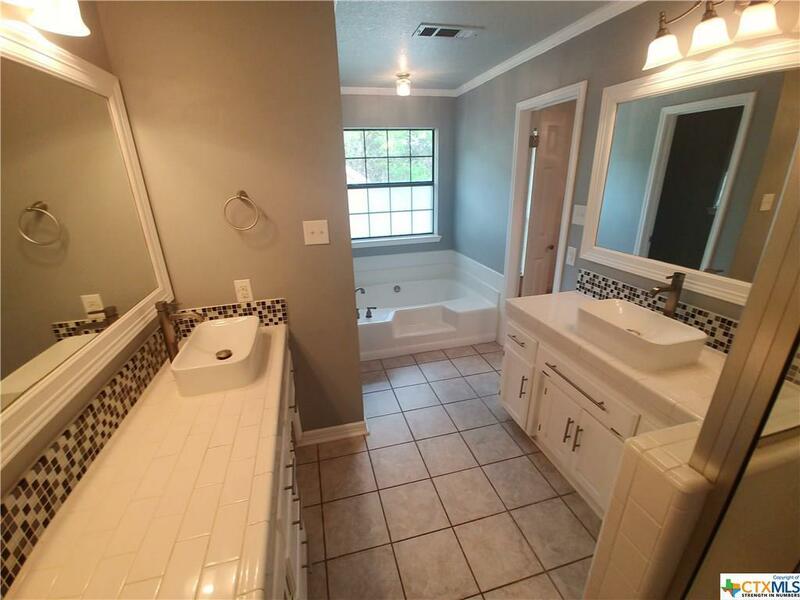 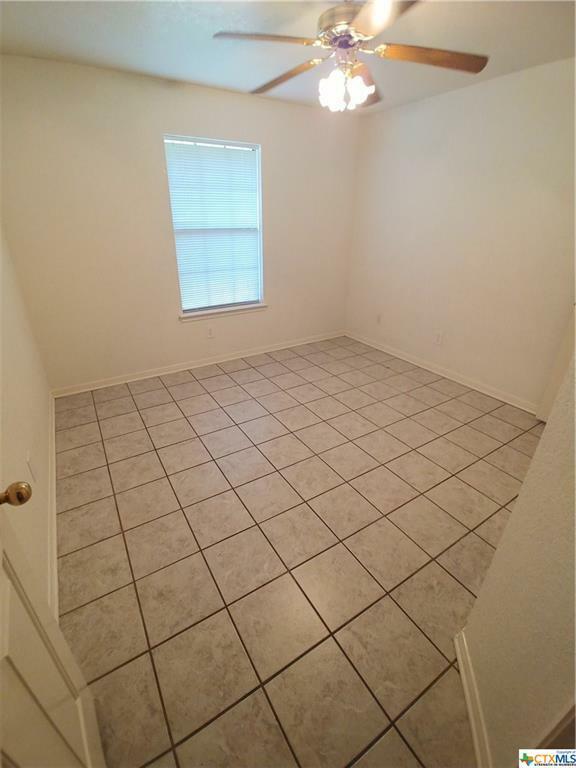 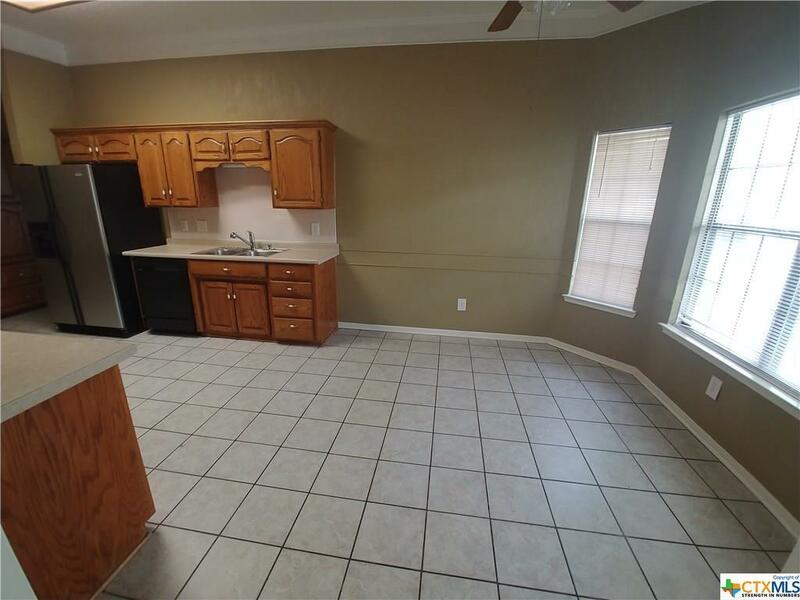 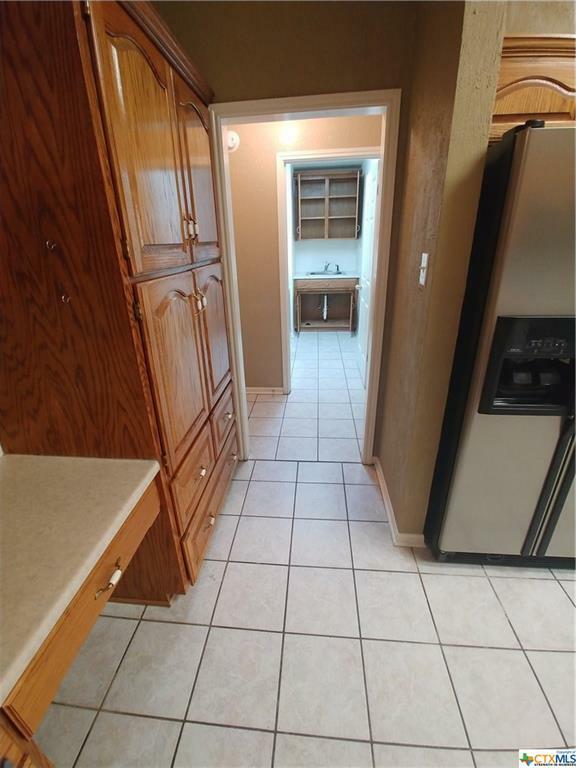 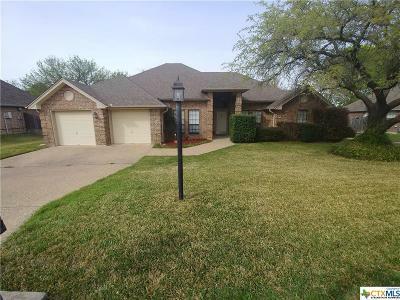 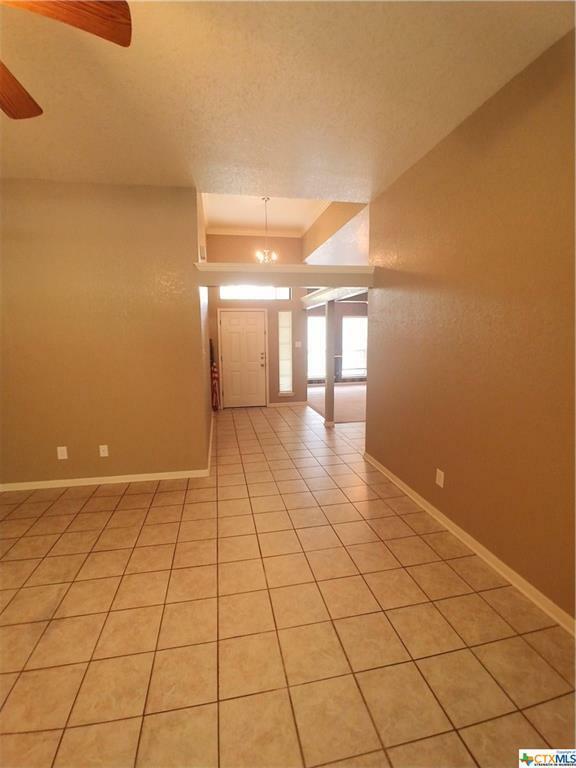 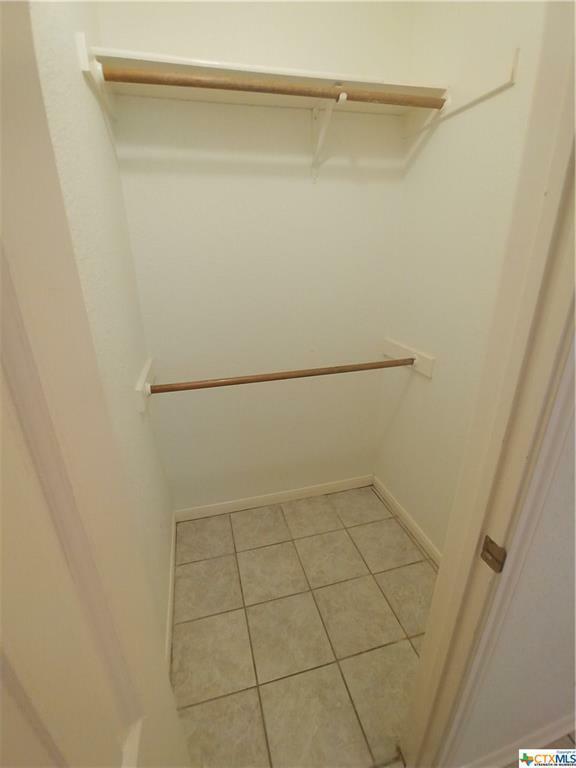 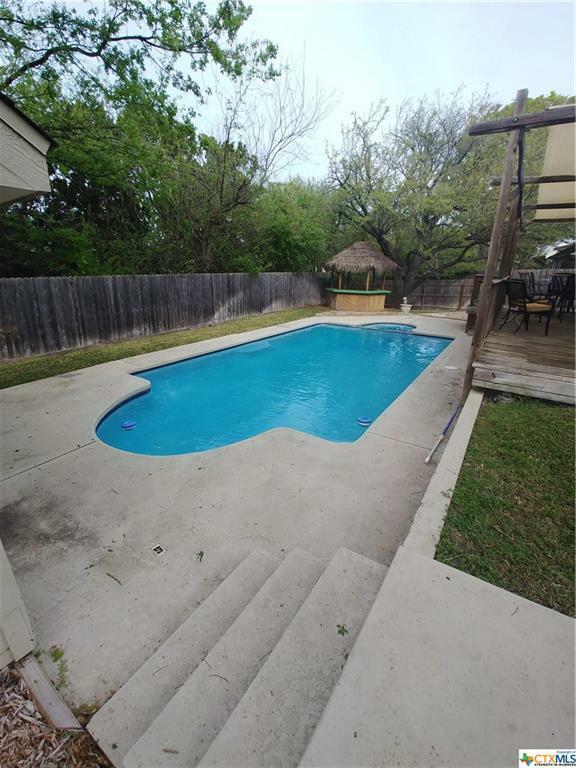 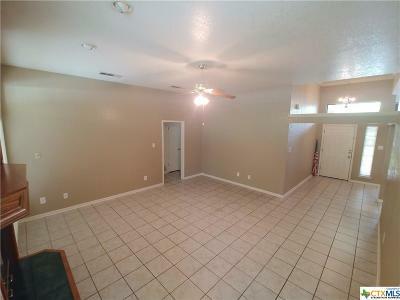 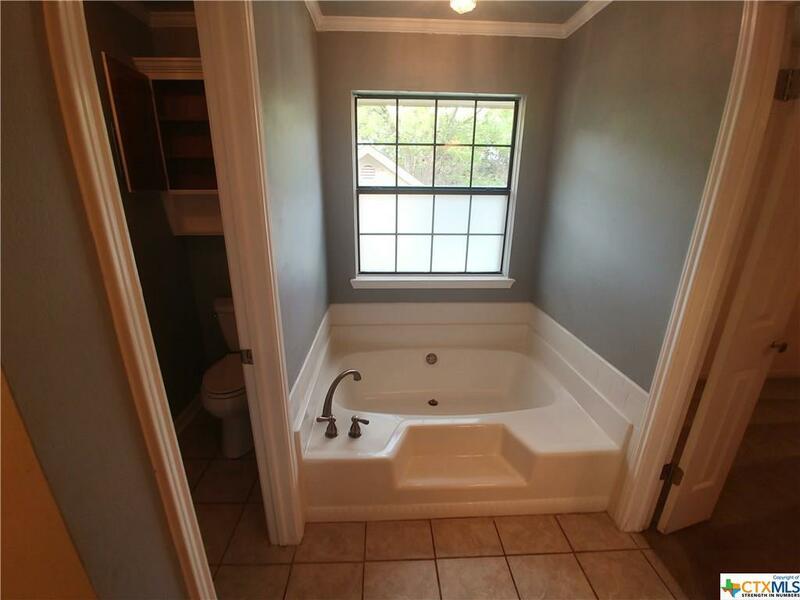 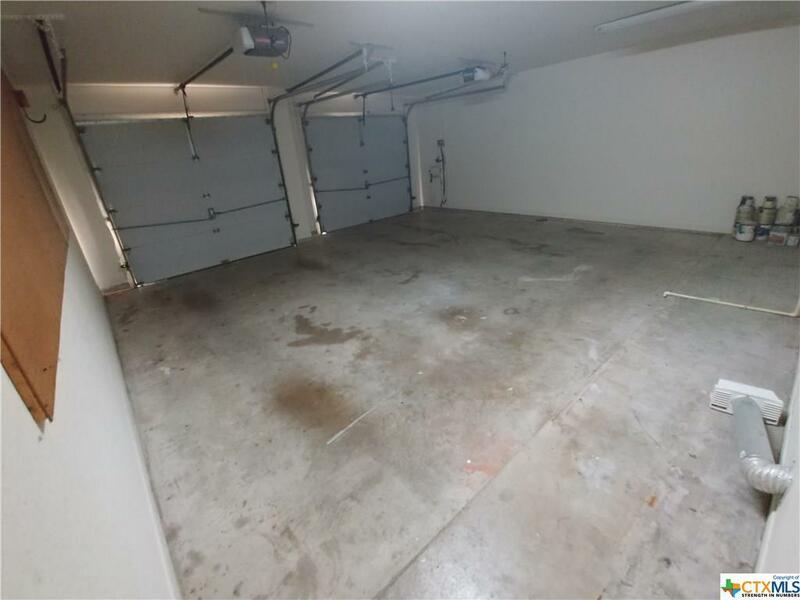 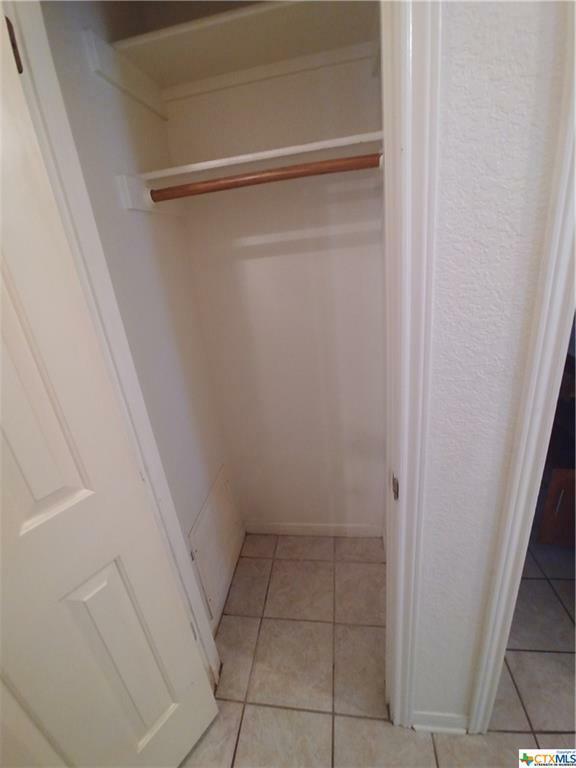 Discover all the space you need in this 4-bedroom/2-bath contemporary home in Harker Heights. 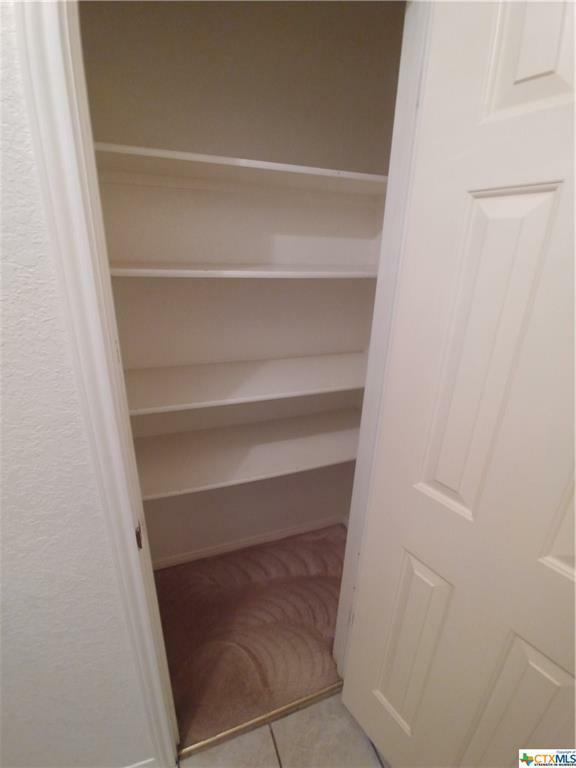 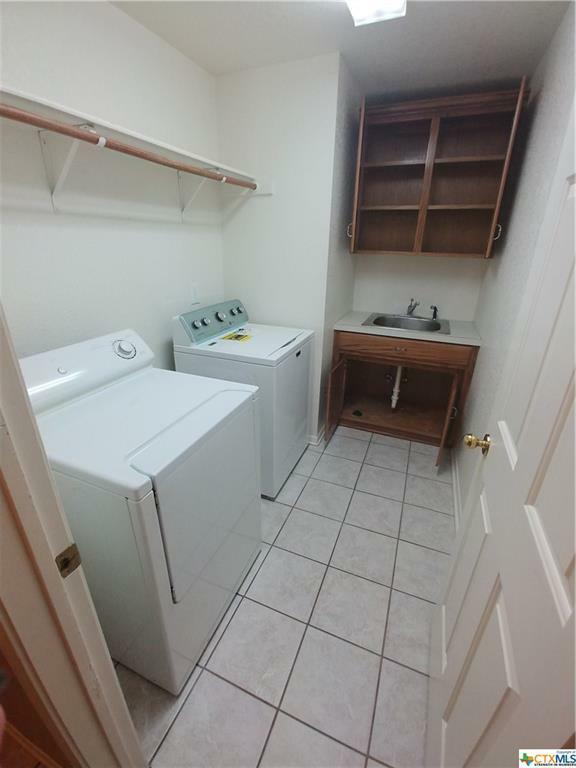 It Has a welcoming formal dining room, opening to the family room featuring a Wood-burning fireplace, master suite with walk-in closet, 2 linen closets in the hallway, traditional dining room, kitchen with built-in hutch plus wine rack. 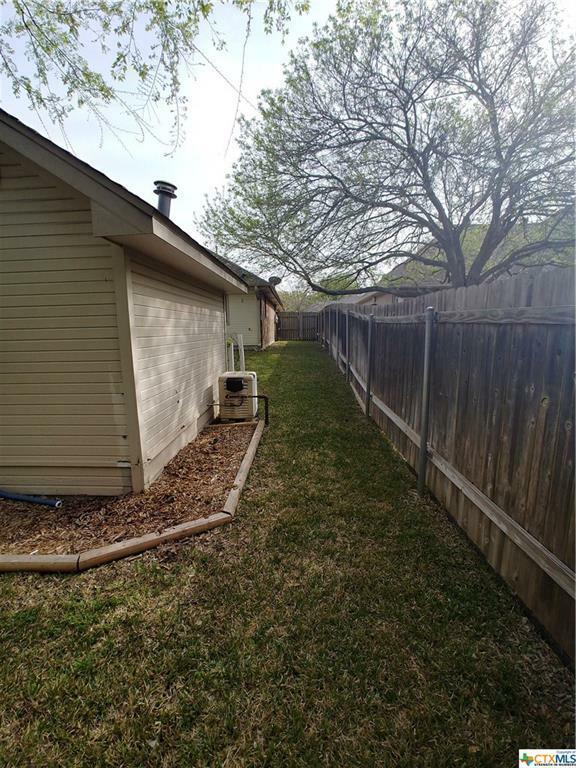 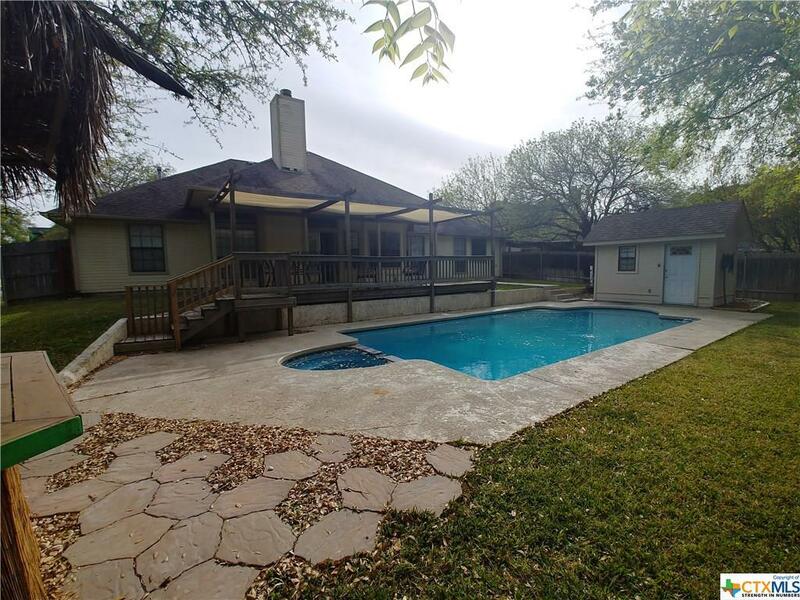 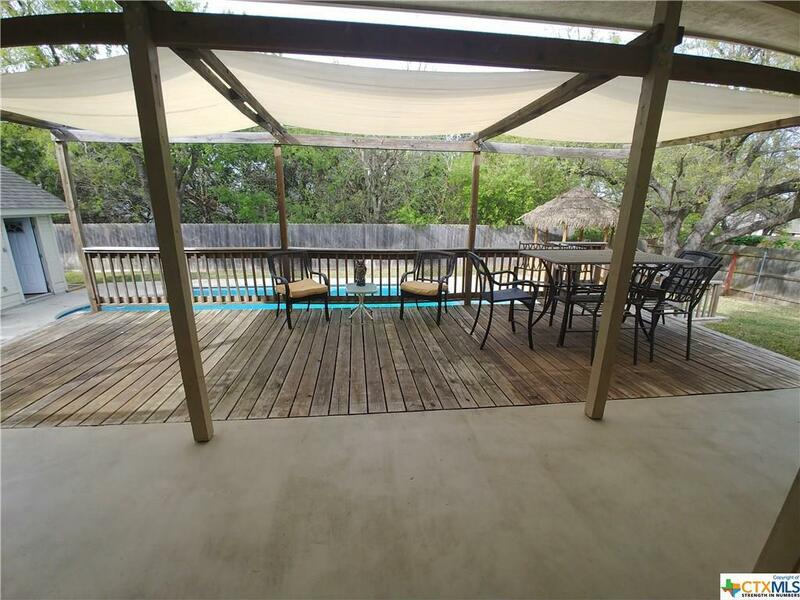 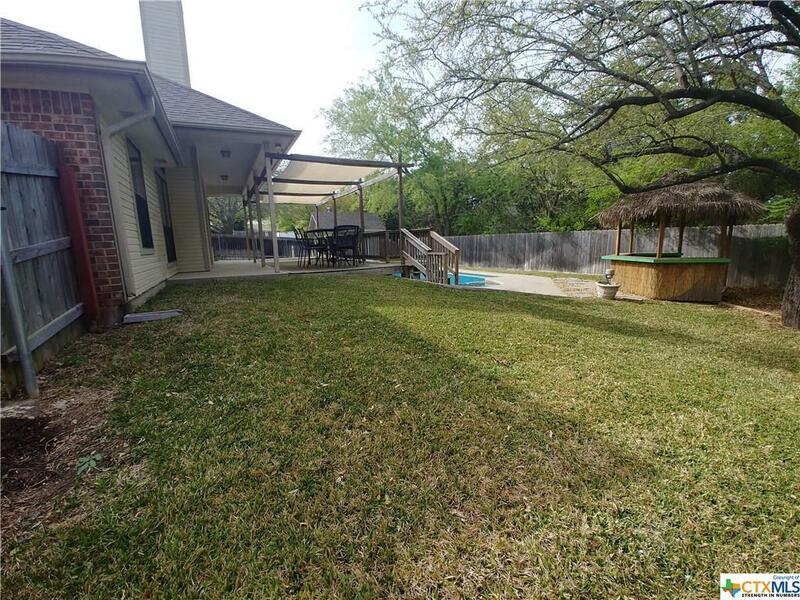 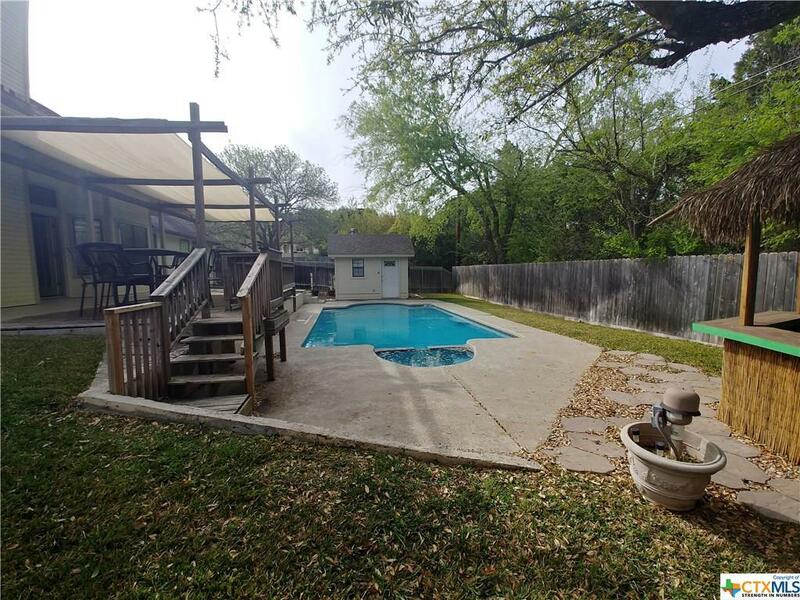 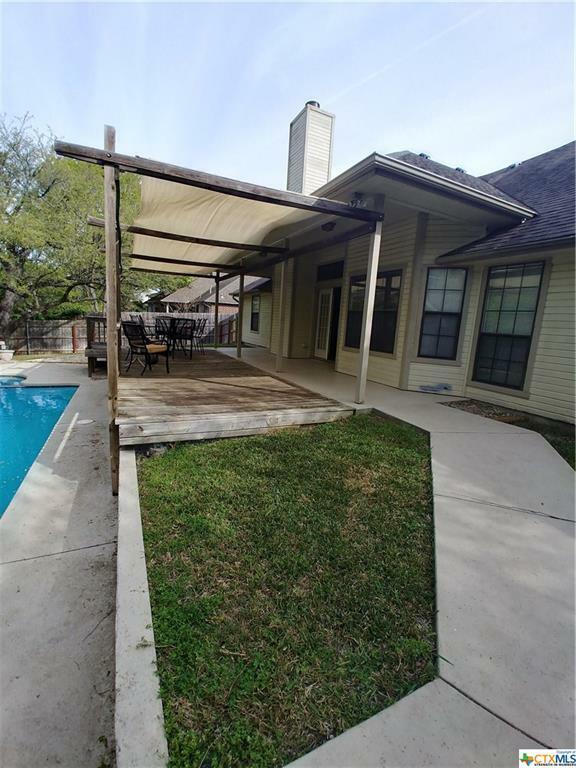 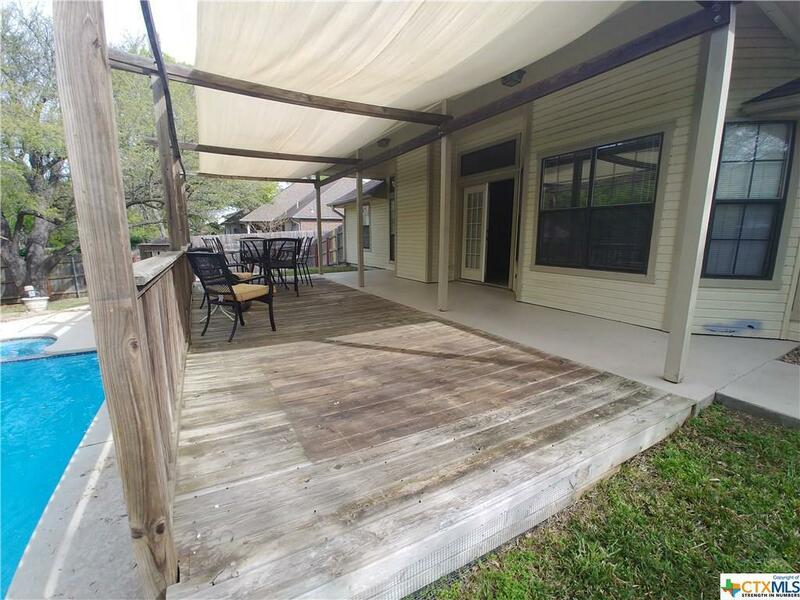 You will have a back yard perfect for entertaining family and friends, covered deck over looking the in ground pool, lets not forget the charming tiki bar right by the pool. 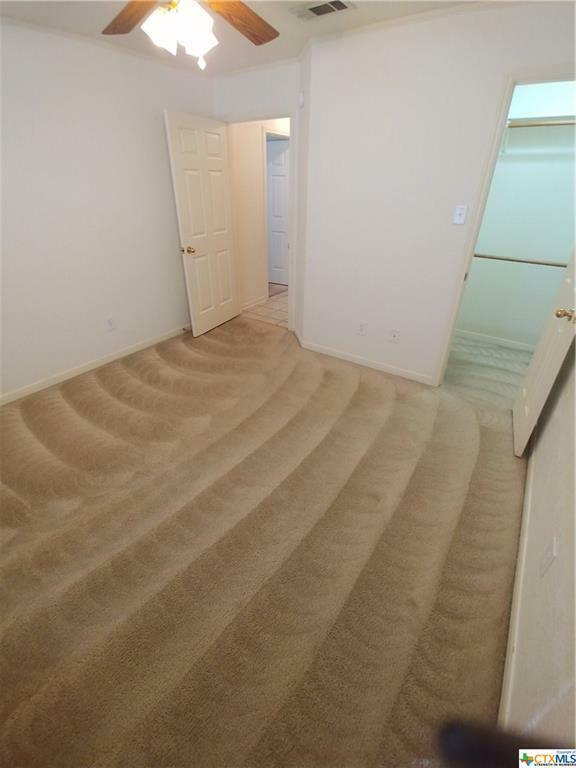 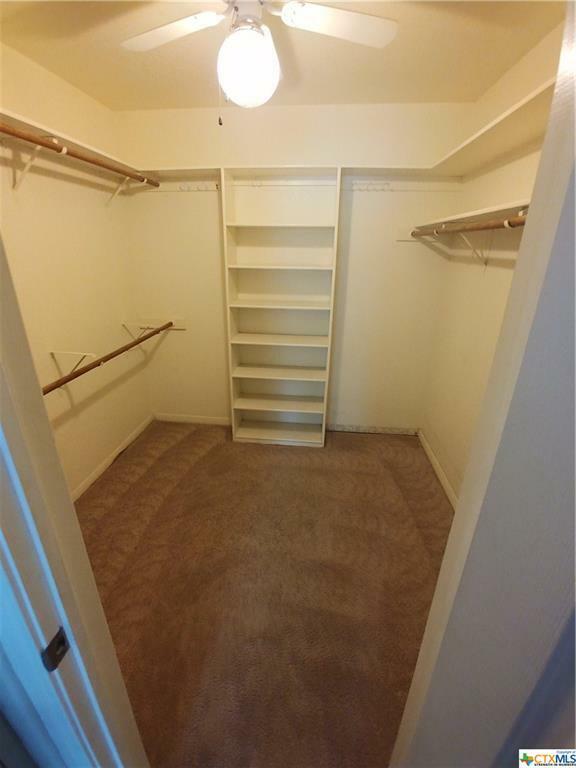 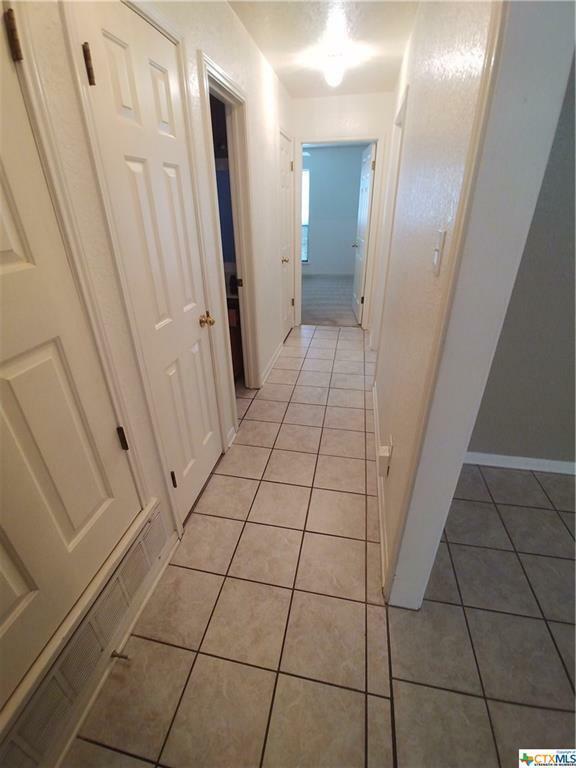 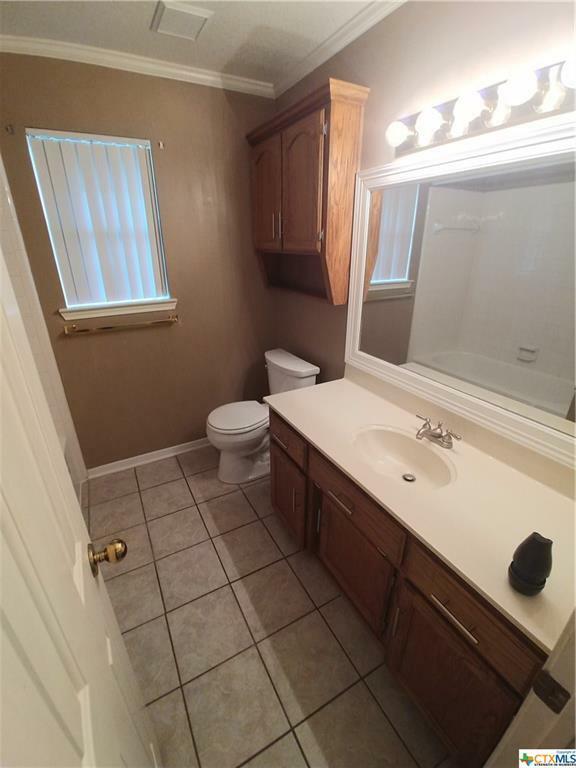 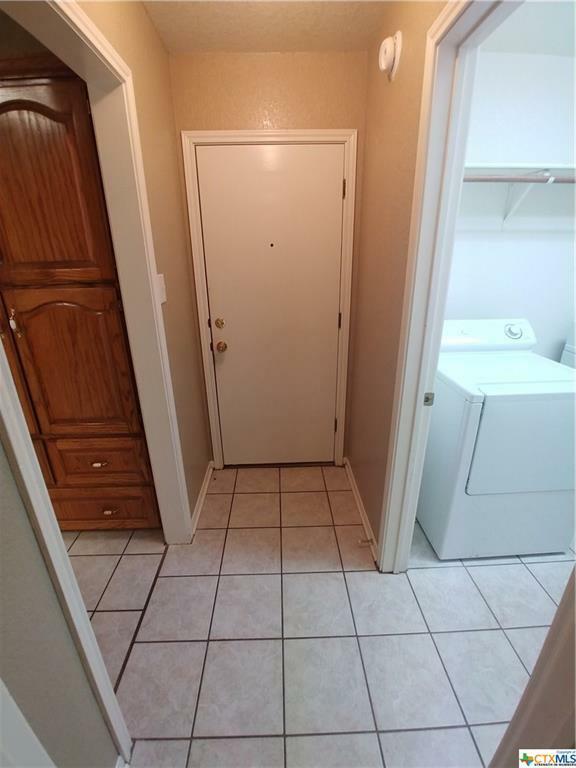 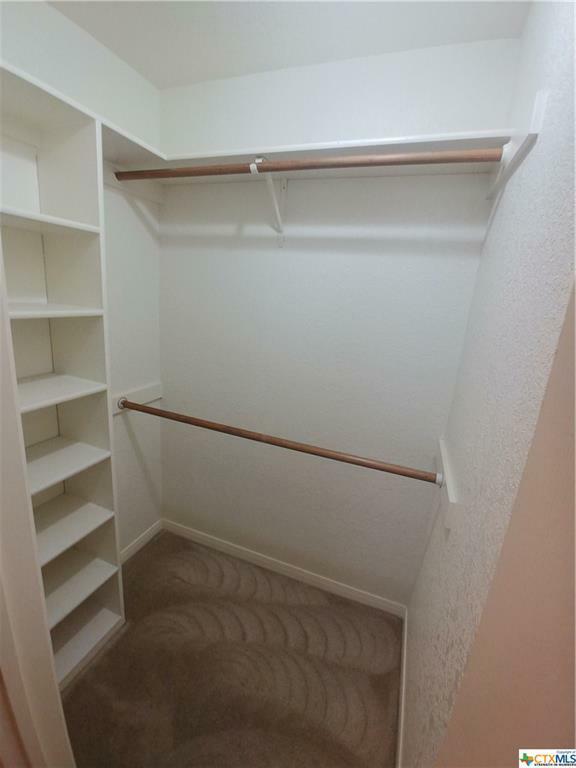 Don't let this beautiful home pass you by, call for a viewing today. 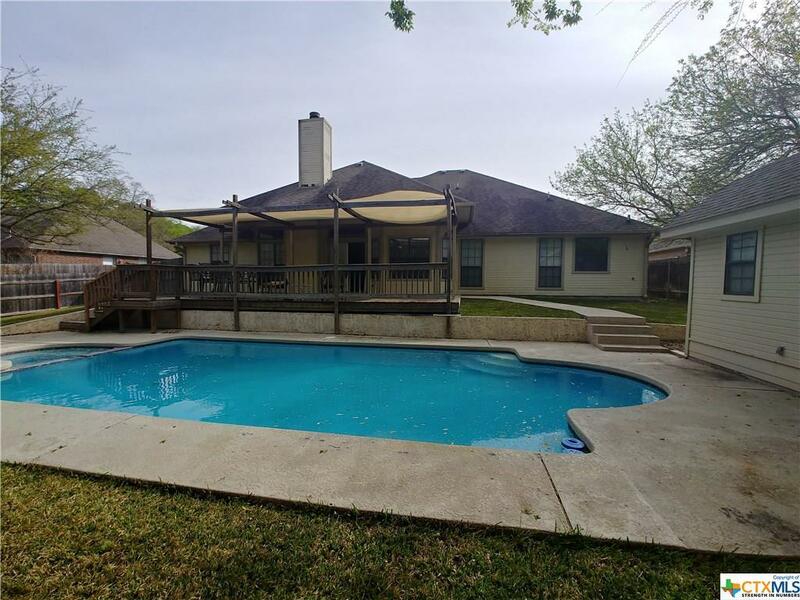 Directions: Head East On Hwy 190, Exit Old Nolanville Road, Go Straight On Old Nolanville Road, Turn Right On End O Trail, Left On Sutton, House Will Be On Your Left.